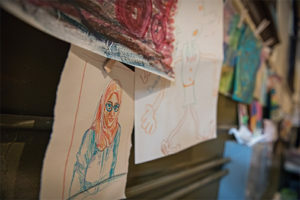 Come draw in Riverside galleries with other folks who love to draw. All experience levels welcome. Supplies provided. No wet media.